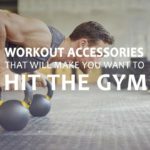 Men are always after latest accessories and finest gears to make their lives easier. 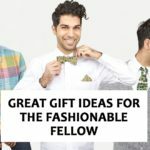 Especially, when it comes to gift ideas, they don’t choose bad for their brothers. 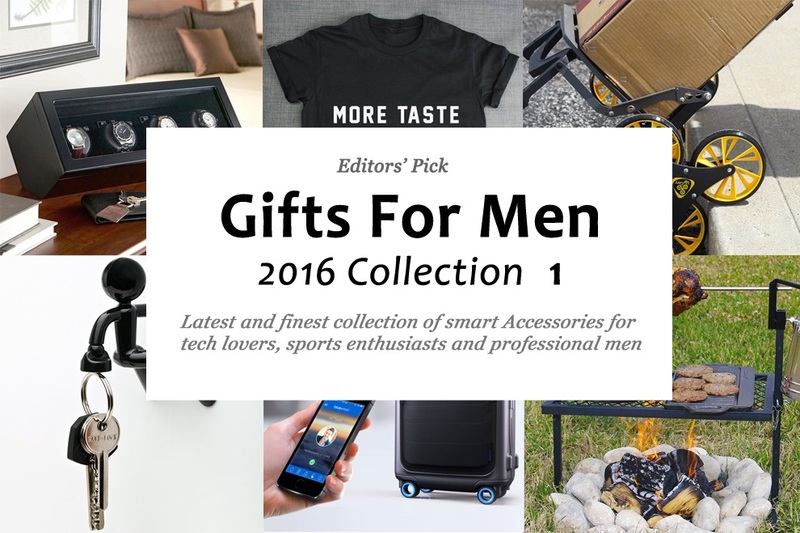 So, we have brought our first collection of the most sought after gifts for men in 2016. Upcart is the solution to a quite frustrating and sometimes embarrassing loading and unloading moments. 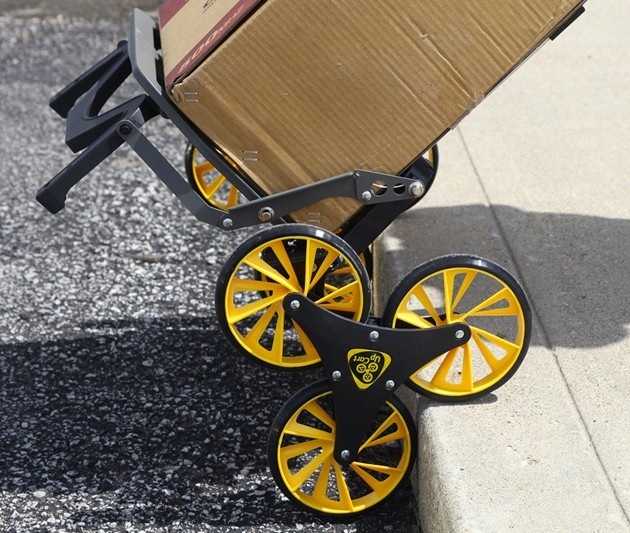 The three wheels mechanism works in rotation to improve stability and load-weight distribution at all times. No matter you’re on slopes, stairs or in a climbing position. Upcart gives you more control on a fully loaded cart due to self-locking, spring-assisted modular frame that collapses in a second. It can haul up to 100 pounds of weight easily. 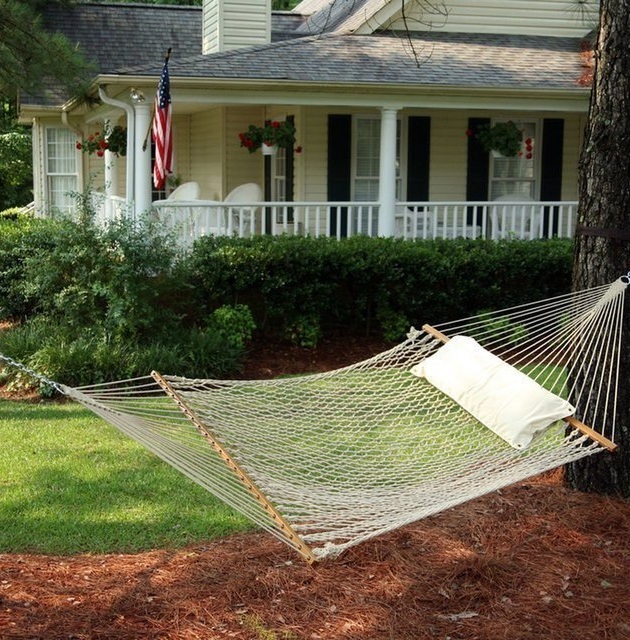 Pawleys Island Deluxe Cotton Rope Hammock is a portable solution for peaceful and comfortable lounging. 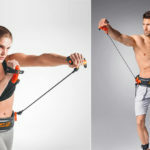 The whole hardware is made of high quality materials including zinc-plated steel, Solid oak spreader bars, Three-ply twisted rope, double-latch construction and macraméd clew for beautiful design and long-lasting life. Spreader bars are triple dipped in marine spar varnish to lengthen life. The hammock can support up to 450 lbs of weight which is enough to accommodate two healthy people at a time. The pawleys island deluxe hammock is 13 feet long. 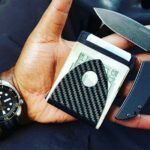 Compadre Camp Knife with Red Blade is a real savage! 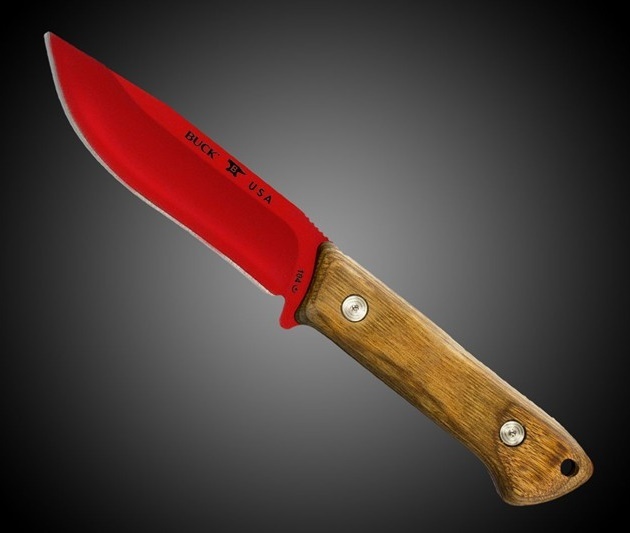 Having being specially designed for outdoor enthusiasts, Camp Knife features Heritage Walnut Dymondwood Handle. Compadre Camp Knife is the outcome of excellent craftsmanship and it did not only include the installation of heavy-duty steel but also a well-balanced wooden handle. The blade measuring 4mm thick or .159in. is powder coated and is thick enough to hold high pressure without bending. 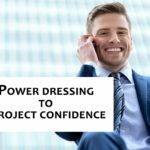 Braun Series 7 790cc-4 Electric Shaver features intelligent sonic technology that automatically increases power in difficult and denser areas of your skin. 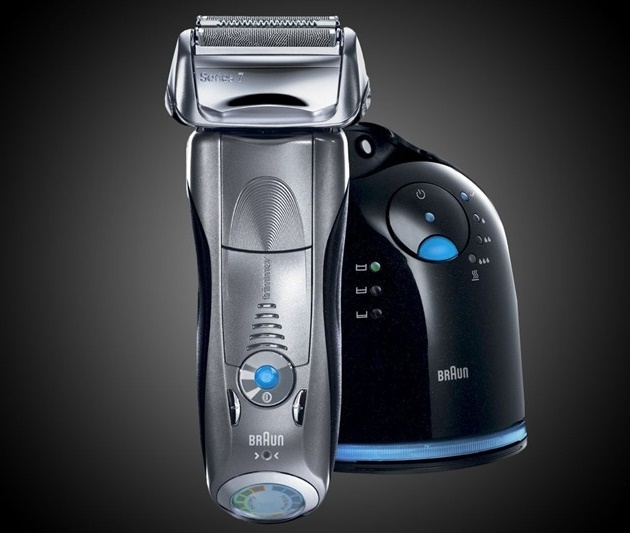 The company claims that the Series 7 shaver is gentler and more efficient than any other rotary shaver because its flexible blades adapt to the curves of your face, increasing performance of shave in one go. That’s not all, this electric shaver also adapts to the beard density, using up to 10,000 micro vibrations per minute when required. Comes with a clean & charge station that doesn’t only cleans blades and shaver with alcohol based system but also it lubricates the blades and shaver for better and optimized performance in future. 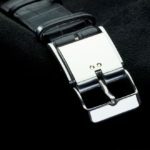 The company promises that the product will give you exceptional performance for up to 7 years. 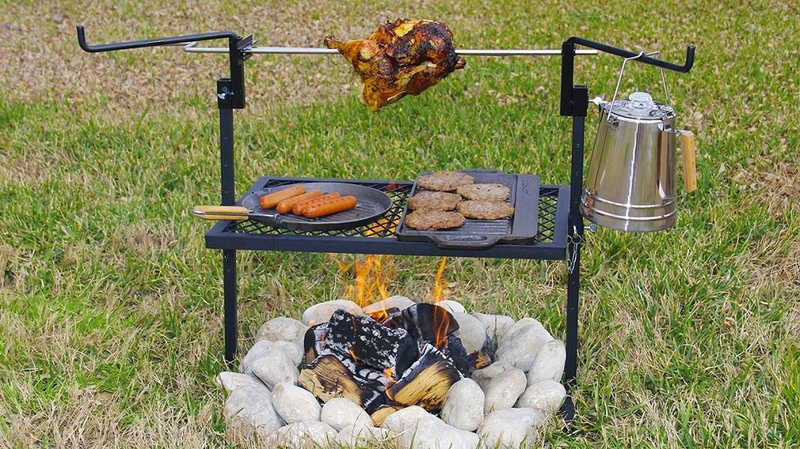 Texsport presents Outdoor Camping Rotisserie Grill and Spit for outdoor enthusiasts. The whole grills’ surface measures 24″ x 16″ tough welded to hold heavy family meals. This family sized rotisserie features a simple thumb-screw for adjusting the height of grill while the twin steel side arms help keeping the potted food warm. The whole handy grilling accessory weighs only 16.5 lbs. Flymount S.1 is world’s first flat Helmet Cam Adapter for iPhone. In case you didn’t notice the design, it has and innovative wide angle lens on the top of adapter that enables iPhone’s camera to capture on-the-fly POV footage. The adapter also works as a protective case. 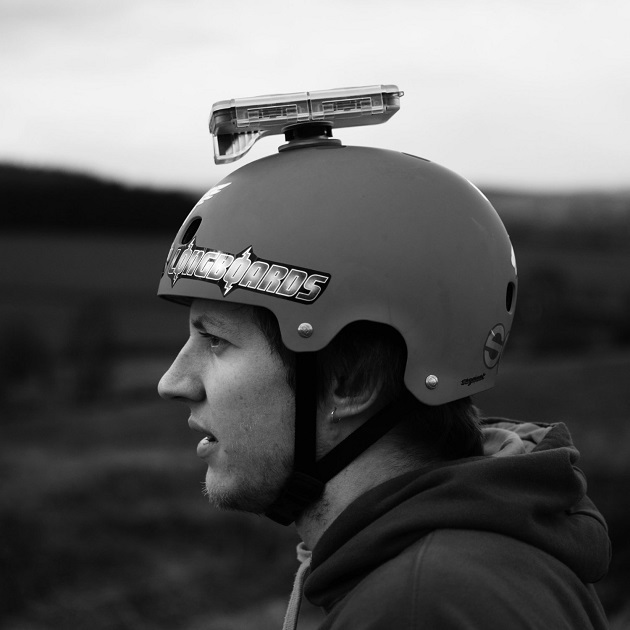 The cam adapter can be mounted to any smooth and vented helmet. Alongside, the free app allows you to instantly capture and share the footage with your friends. This cute little buddy helps you organize your office desk accessories. 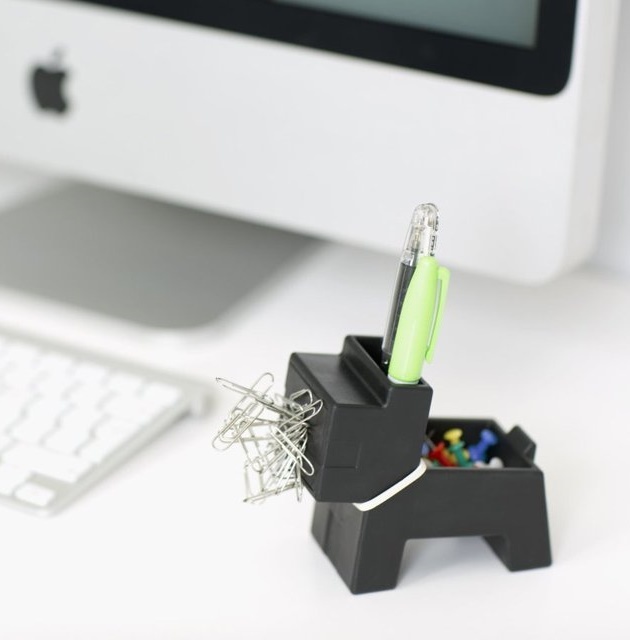 The small dog desktop organizer features a magnetic mouth for holding paper clips while it holds pens and pencils inside it’s head. The design of this tiny desk accessory is so unique that it makes maximum storage of stationary items possible in such small place and well organized at all times. The Bluesmart Carry-on is first one of its kind. 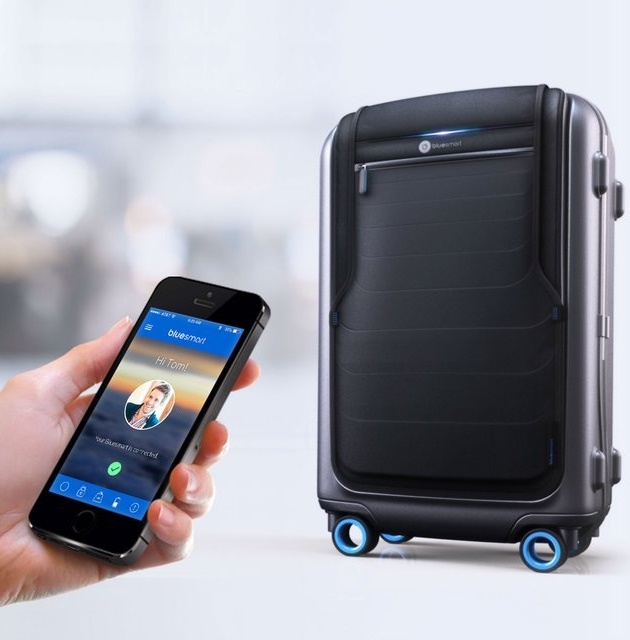 The Smart suitcase connects wirelessly to smartphone. It does not only weighs your luggage but also keeps record of your luggage. Your luggage is always tracked, locked and underweight. The suitcase also features two USB-ports to juice up your smart devices. 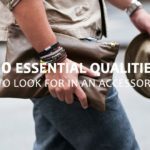 The built-in tracker works anywhere in the world for free while the compact design makes it eligible for any international flight and it doesn’t violate any traveling terms. 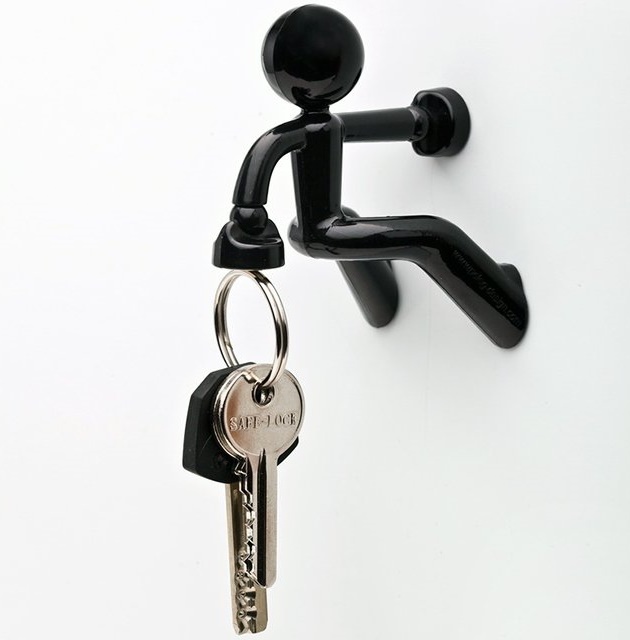 Key Pete Magnetic Key Holder is a fun way of keeping your metallic stuff organized. Stick it to any metal surface and give it your keys! 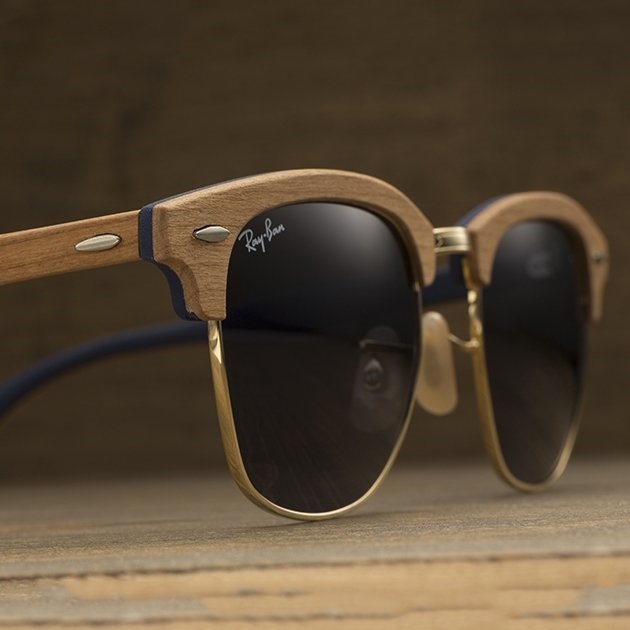 Ray Ban Clubmaster Wood is nevertheless an ultimate icon of Ray Ban Collection. Yet it’s offered in wood for the first time ever. The sunglasses feature plastic lens and wooden frame. 100$ UV protection coating and entirely made in USA. 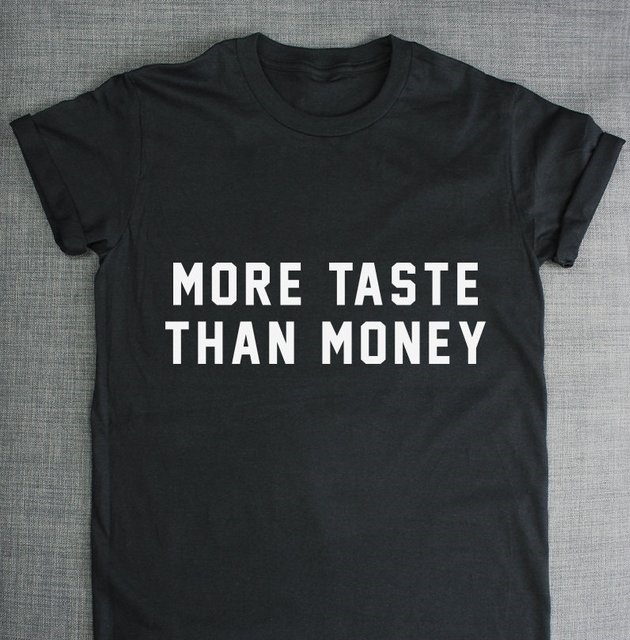 This custom designed T-Shirt features swag slogan. Made of 100% cotton and machine washable. Looks pretty darn simple yet boasts a strong slogan. Heiden Prestige Watch Winder has 4 individual winders. Each of them winds either clockwise, counter clock-wise or bi-directional. 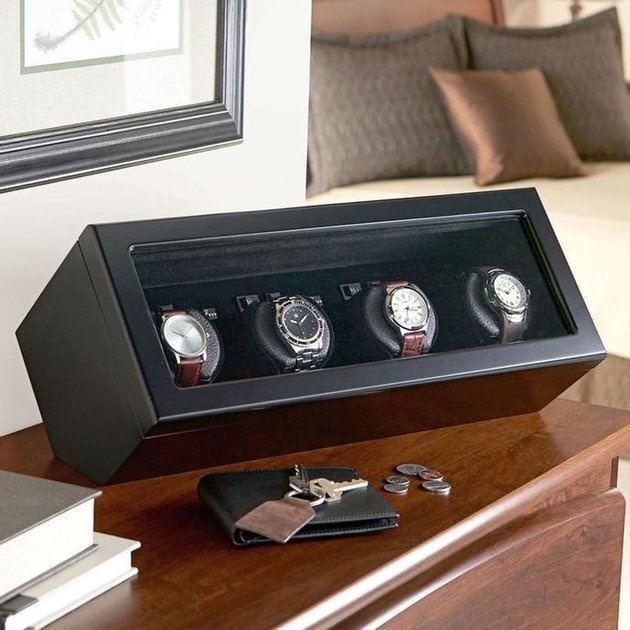 Being the most advanced watch winder in the market, it allows 15 different turns per day settings.